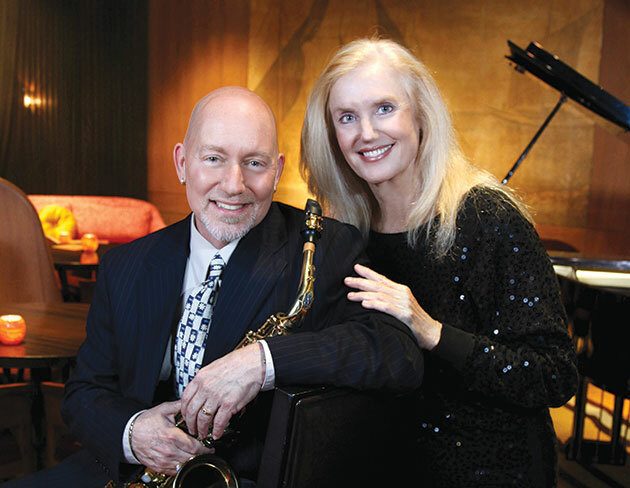 ROCKY Holmes, the sax, flute and clarinet supremo who backs up jazz vocalist Maggie Herron at Honolulu’s ultra cool Lewers Lounge at Waikiki’s Halekulani hotel recommended to me during a set break that I had to do Da Crack on Kauai as it made one of the best fish tacos in the Islands. I’m not one to argue with a man that can play like Chet Baker and especially after Maggie had just sung Cole Porter’s I’ve got You Under My Skin for the Baroness and I, so I took Rocky’s advice on notice as we would be flying to Kauai in the next couple of days and needed some recommendations. After a day sightseeing on the Hawaiian island of Kauai with the Baroness and the Baronets (Gob and DJ Hoot) we spotted Da Crack in a non-descript row of shops just off Poipu Road in Koloa (which is on the south side of Kauai). It is literally a hole (or crack) in the wall. There was a huge line outside, it was dusk, it was soon to close and with no seating area it wasn’t going to be that convenient for us especially with two hungry girls in a car (so we ventured down the road to the trendy Kukui’ula Village with its array of restaurants). I thought that would be my first and last opportunity to visit Da Crack. Thankfully, the following day, the Baronets and I were returning from Koloa Town on the public bus and it stopped right outside that non-descript row of shops. It was just on midday so I forced Gob and DJ Hoot quickly off the bus (with the promise of some ice cream from Lappert’s afterwards), and straight to Da Crack’s serving window (under great protest). Da Crack’s serving window is the hole in the wall and is below a humerous cartoon of a Mexican in a sombrero showing his bum crack. When you peer into that window you may see three staff busily working in the cramped kitchen. Da Crack merchandise (such as t-shirts and beer coolers) are fastened on the window shutters as is the menu. There’s a long stool on either side and a bottle opener on a string behind a shutter, and that’s about it. But you don’t come for the ambience (because there isn’t any unless you like watching cars parking). You come for tasty Mexican grinds (street food). The menu is pretty simple and features your choice of filling as a taco, burrito or in a bowl. 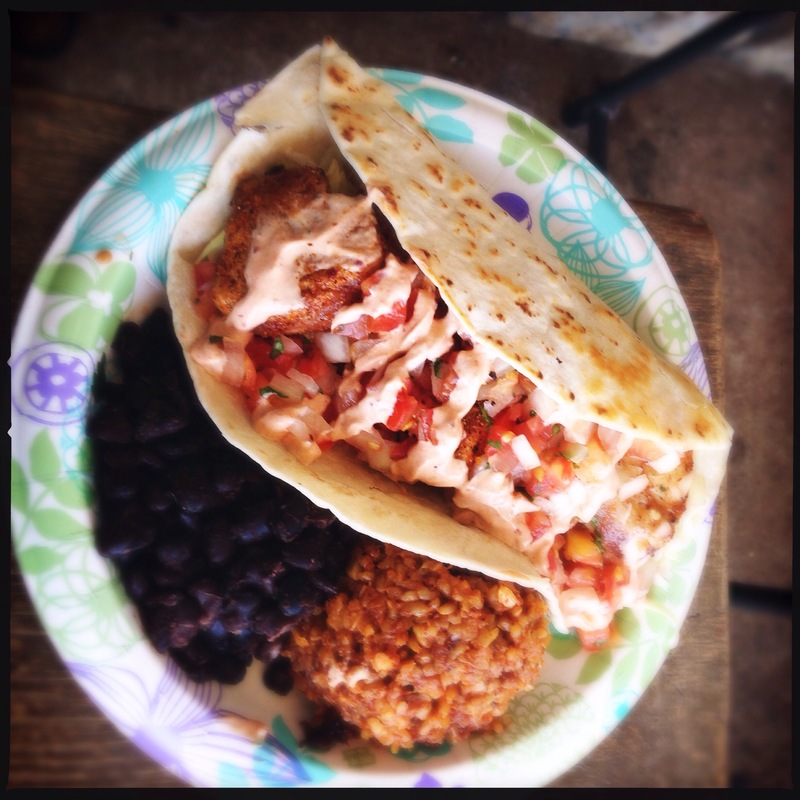 The fresh fish or garlic shrimp is $11.99, comes with black or pinto beans; plain or Mexican rice; chipotle or wasabi sour cream topped with sliced cabbage and pico de gallo (which is a fresh salsa). If seafood isn’t you thing then you can have meat (chicken, beef or pork) $8.99 or vege $8.50, again as a taco, burrito or in a bowl. These meals come with your choice of Mexican browns rice or plain rice; pinto beans or black beans, hot, mild or fire sauce, olives, cabbage, tomatoes, onions, and fresh jalapeños. Cheese and sour cream is included and you can also order extra sides (like guacamole, etc). You can also have the same “fillings’ as nachos or in a quesadilla. Da Crack also has breakfast burrito (the sunrise burrito for $9.99), which consists of Portuguese sausage with scrambled eggs, black or pinto beans; plain or Mexican rice; cheese and sour cream, sliced cabbage, tomatoes, onions, olives and jalapeños. For drinks you wash your grinds down with a Mexican Coke (it has cult status in the US) or Jarritos (the Mexican fruit-flavoured spritzers for $2.50), canned soda or juice ($1) or water ($1.25). For the keiki (kids) there was a meat or vege burrito ($6.99/$5.99) or a meat, vege or cheese quesadilla ($6.50/$5.99/$4.99). The Baronets were encouraged to share the beef quesadilla (they had never had one and knew as soon as we were out of there we would be on our way to Lappert’s). I just had to order the fish taco upon Rocky’s recommendation. I was told by my server that all Da Crack’s fish was bought fresh that morning and today’s fish being used was mahi mahi. Excellent as I am a fan of this fish. After a 10 minute wait out came the grinds. I didn’t hear one word of protest from the Baronets. They loved the beef quesadilla with its shredded marinated meat intertwined with some melted cheese. DJ Hoot remarked that it was a Mexican jaffle or “toastie”. So impressed with this culinary discovery they have been asking for it back in Sydney when the toastie press comes out on weekends. When we finished and started walking back to the bus stop I thought that the joy of the beef quesadilla would suppress the Baronets’ memories of the promise of Lappert’s famous ice cream. Nope. So off we trudged across the road to the Lappert’s ice cream store in the Kukuiula Shopping Village – Kauai’s most famous export since pineapples. Rocky was right – Da Crack had to be done – but for my keiki good ol’ ice cream was still “da business”. The verdict: A great crack in the wall which respects the tradition of simple yet flavoursome Mexican street food made. 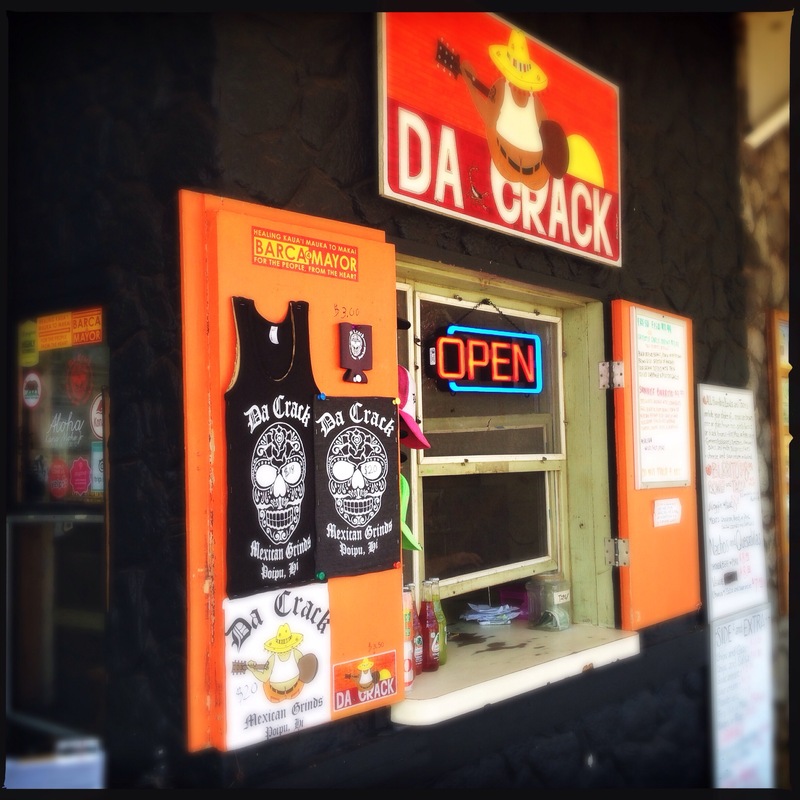 What: Da Crack, 2827 Poipu Rd, Koloa, Kauai HI 96756, United States of America. Open Monday to Saturday from 11am to 8pm.